Participate in large-scale battles. 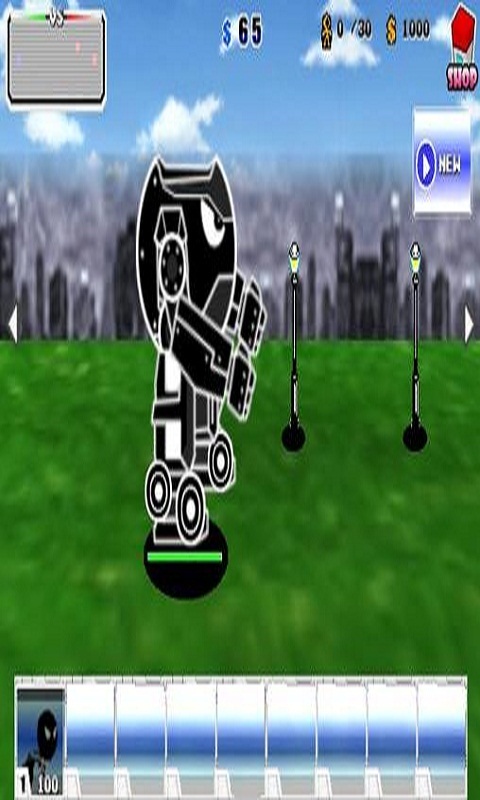 In this game for Android you play as a strong hero who decided to defend humanity from hostile aliens. You'll fight in different parts of the world like New York, Tokyo, Mediterranean, etc. Place your troop, bunkers and fortifications on the battlefield. 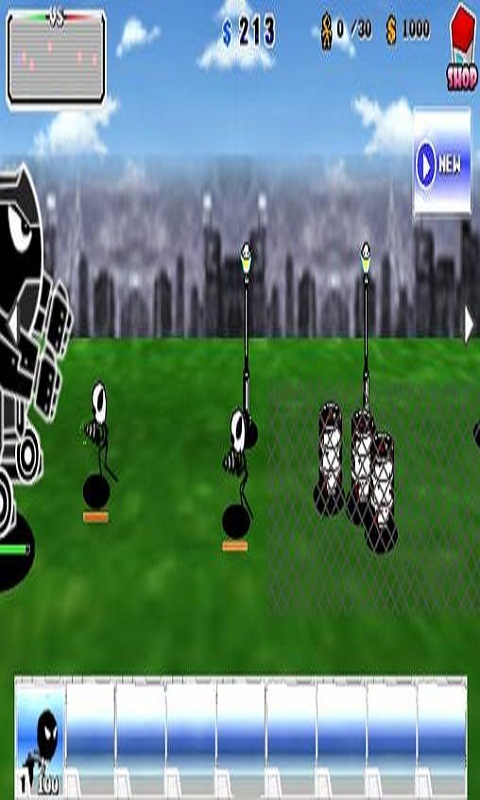 Meet the advancing enemy with fire from various weapons. Use unique abilities of your hero.